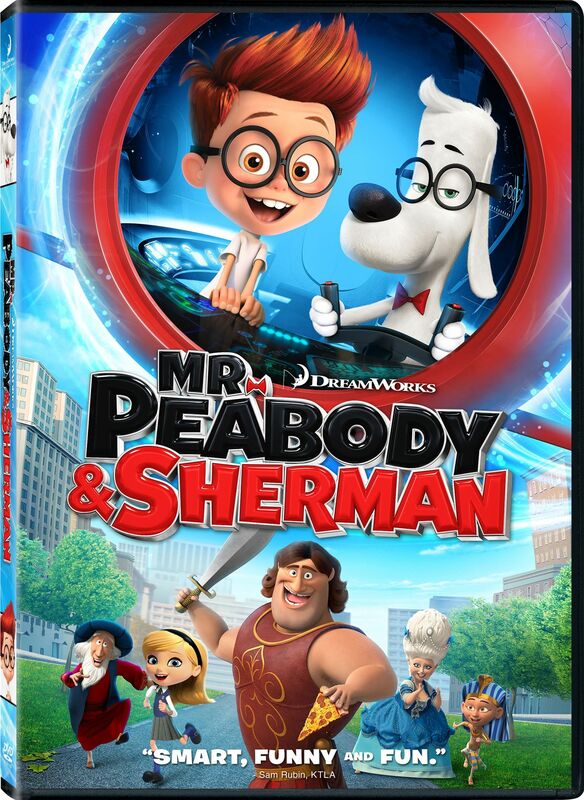 As a guy who’s never watched The Rocky and Bullwinkle Show nor had much previous knowledge about who Mr. Peabody and Sherman were, I wasn’t too interested in this film when I first heard about it. But, when character art started appearing online as well as the trailer, I became intrigued by the film and was anxious to see it. 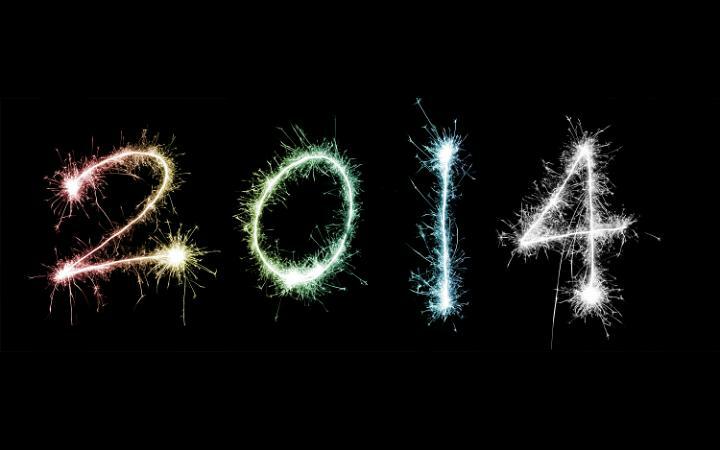 It actually was on my top 5 films I was most looking forward to in 2014! So, did I end up liking this film as much as I had hoped? Short answer: Yes. Wow, 7 months without an animated movie review?! Time to change that! 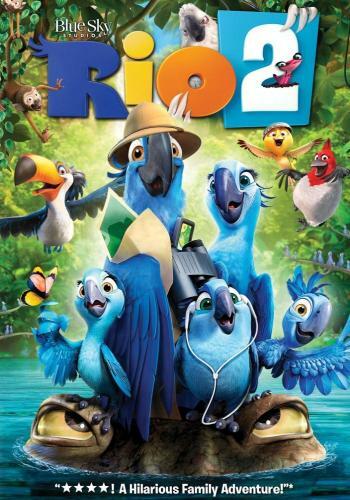 The film we’re gonna look at today is Blue Sky Studios’ latest film, Rio 2! “Mr. Peabody & Sherman” Owns 2nd Place In Weekend Box Office! 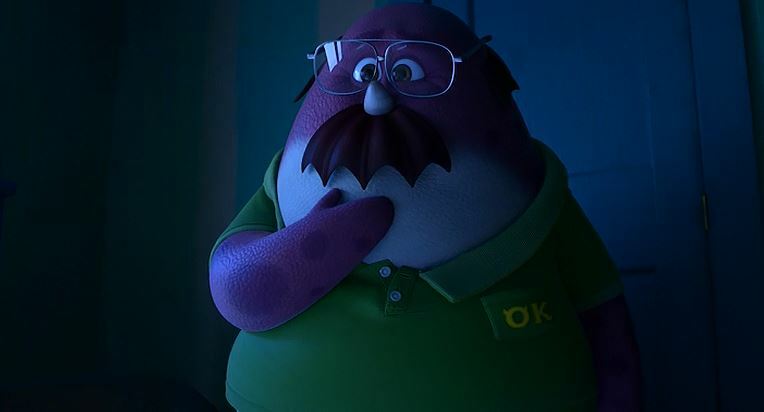 Dreamworks Animation’s latest film, “Mr. 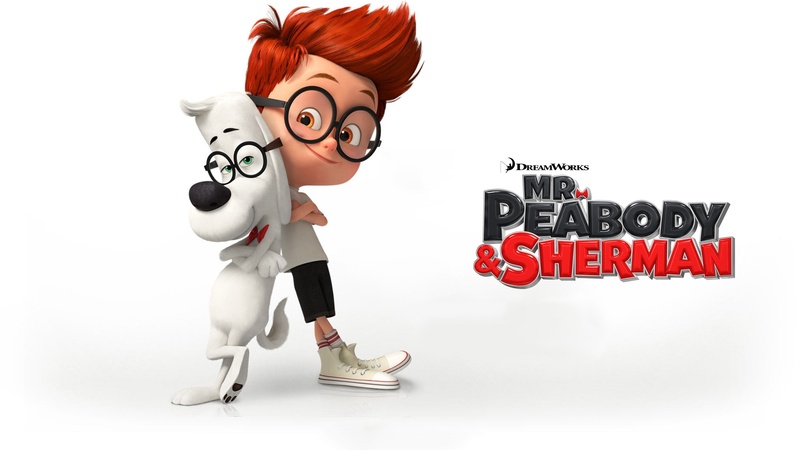 Peabody & Sherman”, has opened in the #2 spot in the US/Canada weekend box office. The film, based on a popular segment of “The Rocky and Bullwinkle Show”, grossed a total of $32.5 million domestically. I haven’t seen the film yet, but am really looking forward to see it because of the animation, the seemingly interesting plot, and the fact that Rob Minkoff (one of the directors of “The Lion King”) directed it. Author The Animation CommendationPosted on March 9, 2014 Categories Animation NewsTags allison janney, animated film, animated movie, animation, ariel winter, box office, dreamworks animation, leslie mann, max charles, mr peabody & sherman, mr peabody and sherman, rob minkoff, rocky & bullwinkle, rocky and bullwinkle, stanley tucci, stephen colbert, the lion king, the rocky and bullwinkle show, ty burrell10 Comments on “Mr. Peabody & Sherman” Owns 2nd Place In Weekend Box Office!